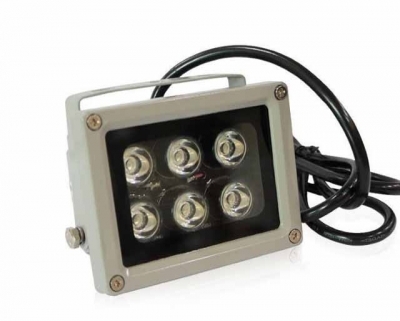 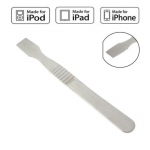 Stainless Steel BGA Paver Scraper can be used as LCD repair tool, pry the shell tools, and it is the userful Solder paste Scraper. 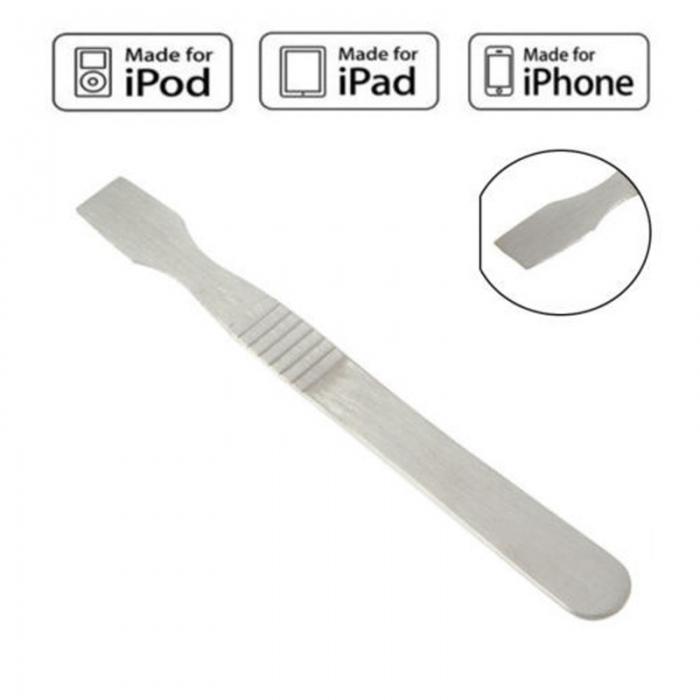 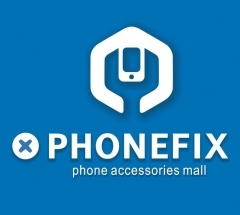 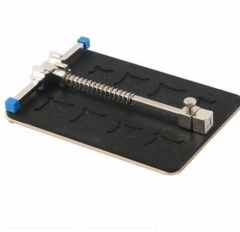 Metal Spudger Opening tool for FIX Phone, DIY FIX your iPhone / ipad / Phone. 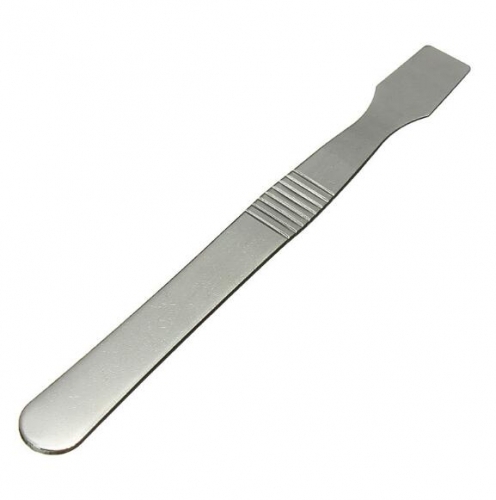 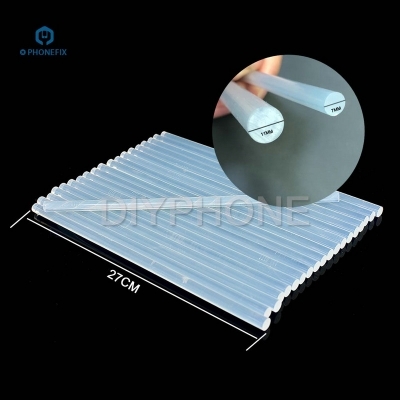 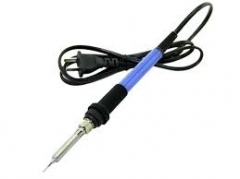 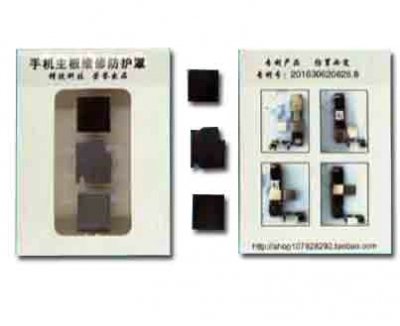 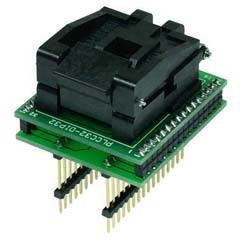 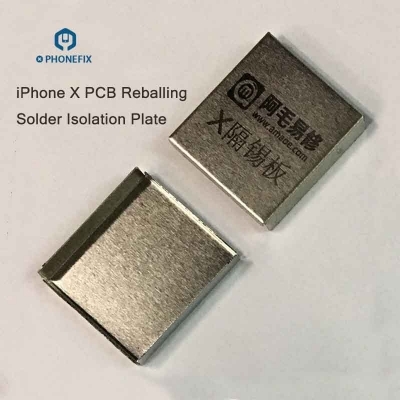 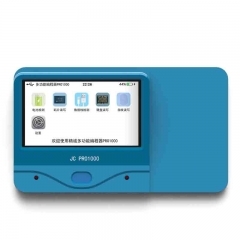 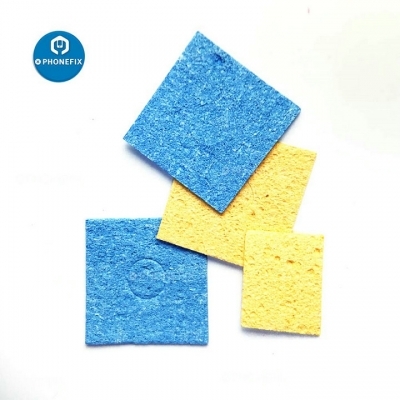 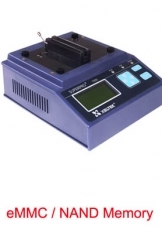 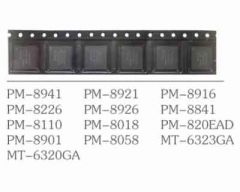 Uses: Can be used as LCD repair tool, pry the shell tools, doing BGA can used to scrape solder paste, solder paste scratch, help solder paste, etc.